Effective management of your grassland soils can make a huge difference to your productivity and profitability from grass. We are delighted to welcome a host of ADAS experts to Grassland & Muck, offering free advice to help you assess soil structure, identify compaction, discuss soil, drainage, cultivation or nutrient management problems. Located in the Muck area of the event, adjacent to the North Clamp, the clinic and talks are open to all event visitors and free to attend on both days. Dr Paul Newell Price, a soils and nutrients specialist at ADAS, will be leading a practical talk on how to assess soil structure. With the help of demonstration soil pits, Paul will show you what to look out for and how to choose the right management options from compaction alleviation to reseeding to maximise profit from grass.“Compaction can reduce grass yields by up to 40%, so it is an important problem to address,” says Paul. A selection of compaction alleviation machines, will be on display as part of the feature, click here to find out more. You can hear Paul’s talk in the Muck trade stand area at 10:30, 12:30 and 14:30 both days. 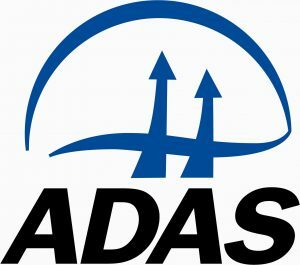 Paul will also be available in the ADAS Soil Advice Clinic on the ADAS stand, number 906. 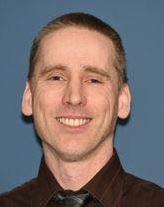 Paul has over twenty years of experience working on soil and nutrient management issues in the UK and overseas. He has undertaken applied research and consultancy for AHDB, Defra, WRAP, devolved administrations, corporate bodies, farmers and growers; and has led a number of key soil and nutrient management projects including the recent AHDB review and revision of RB209 (Fertiliser Recommendations); and Defra/Natural England project BD5001 on soil compaction in grasslands. He helped co-produce the “Healthy Grassland Soils” guidance for ‘AHDB Dairy’ and ‘AHDB Beef & Lamb’ along with SRUC and Newcastle University. 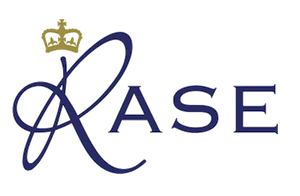 Paul is also a BASIS accredited trainer with the FACTS and BASIS Nutrient Management Planning qualifications. Kirk Hill, an ADAS specialist in soil and water management and land drainage, will be sharing some simple steps to improve soil drainage and boost the productivity of your grass. As the lead author of the AHDB Field Drainage Guide and with particular expertise in field drainage design, this is a great opportunity to pick up some tips on how to deal with your drainage challenges. 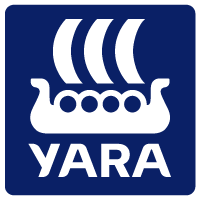 The talks are free to attend and will take place in the Muck trade stand area at 11:00, 13:00 and 15:00 on both days. 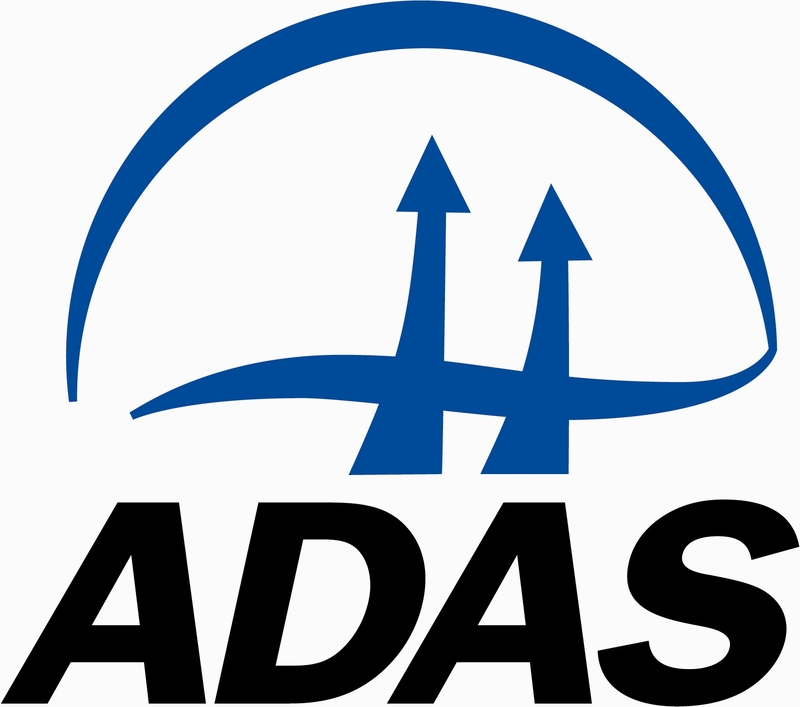 Kirk will also be available in the ADAS Soil Advice Clinic on the ADAS stand, number 906. Kirk, Senior Soil & Water Engineer and Land Drainage Consultant, is a specialist in soil and water management, land drainage, land restoration and flood risk with a comprehensive knowledge and practical experience of land drainage and soil and water management in a wide range of situations. He works for farmers, utility companies and developers advising on land drainage and restoration. He is frequently called on to act as an expert witness, and to carry out site investigations, assessing soils and drainage conditions. He has particular expertise in field drainage design, history and law, and was the lead author of the AHDB Field Drainage Guide. Located on the ADAS stand, this free clinic will be hosted by Mel Holloway and Milly Bowden, two very experienced advisors who will be on hand to help you with your soil and nutrient challenges. 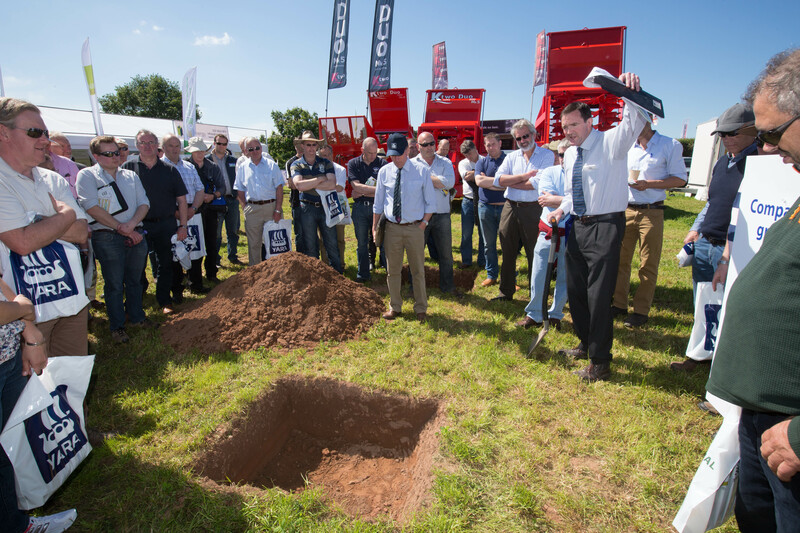 Three ways we can help: Drainage or structure problems – take a photograph and if possible dig a soil pit and take a clear image of the soil profile to bring with you to discuss at the event. Soil texturing – If you are not sure what your soil types are bring along a sample and we can help you with texturing and look at soil mapping to asses potential soil risks. Nutrient and manure application and planning – bring along any recent soil and/or manure analysis results and we can discuss them with you. All this invaluable advice will be on the ADAS stand, number 906 in the Muck Trade Area. 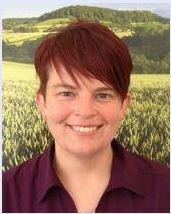 Mel is an ADAS Senior Consultant based in East Anglia but working nationally with farmers and growers providing farm business and environmental management advice. She has a specialist interest in the management of soils a being key to crop sustainable production and protection of the environment. Mel provides consultancy to her clients on soil management and planning of nutrient applications including slurry and manures, and is a trainer on the ARTIS soil management course. She has a detailed knowledge of cross compliance, NVZ regulations and Countryside Stewardship and provides specialist advice on behalf of Natural England, the Environment Agency and water companies. Mel has an excellent understanding of agronomy and the interaction between soil, manure and nutrient management and best practice. Mel works with farmers out in the field providing practical advice out in the field including using soil pits to identify soil structural issues and how they can be remediated, problems prevented in the future. 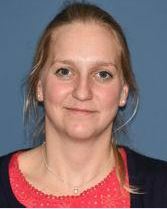 Milly is a member of the ADAS On-Farm Implementation Team providing technical and business advice to farmers and growers. Milly provides both one to one and group advice covering nutrient planning, making the best use of manures and cover crops, soil husbandry best practice, effective cultivations, pesticide handling & sprayer filling and whole farm health checks; helping businesses optimise production and farm profitability, meet legislative requirements, reduce impact on the environment. Milly has worked in both consultancy and research roles is very experienced in delivering soils advice and training covering assessing soil structure and texture, assessing soil management problems from soil pits and identifying cultivation and other techniques to remediate soil issues and prevent issues from occurring in the future.